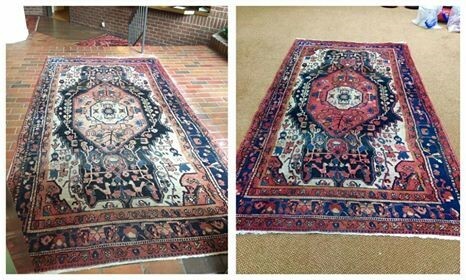 Looking down upon that Oriental and/or Persian rug years later, you notice the vibrant and colorful patterns you once loved are now showing signs of fading…the reds, blues and greens are just not as sharp and vibrant as they use to be…this is because most dyes fade approximately 1-3% per year. Color loss happens rather quickly when exposed to daily sun and translucent lighting and slower where there is less or no direct light (sun or translucent). 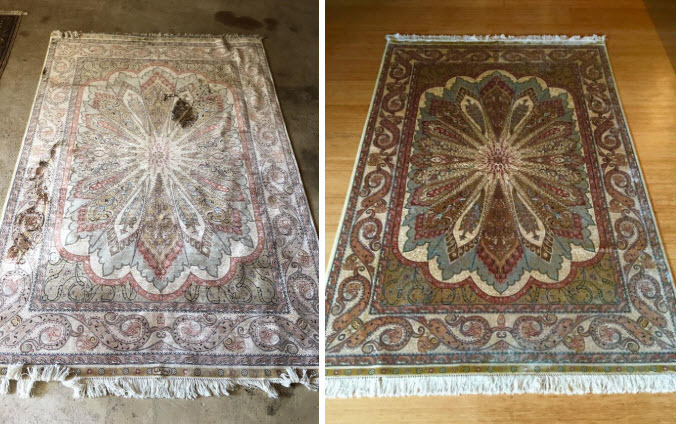 Either way, we can restore those drab and faded colors by matching up to the original color tones and with precision, completely re-dye them to give you that look once again like they were just purchased! Our dyes are guaranteed colorfast and stable, as well as can be walked on right away! 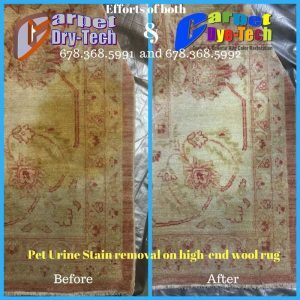 It is absolutely imperative that this dye process be performed by a certified rug restoration and dye specialist to ensure you receive optimal results. 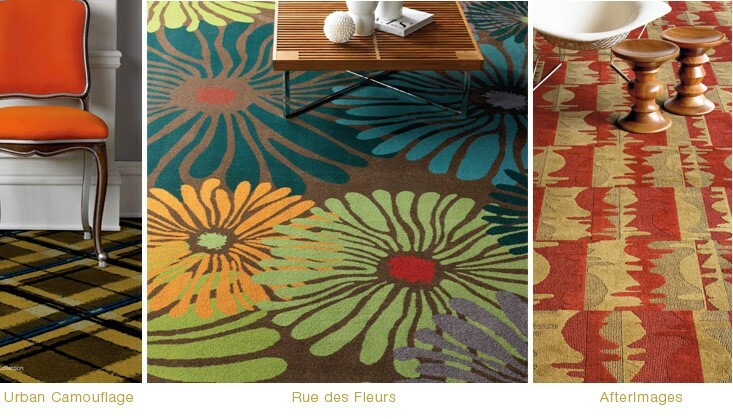 Our dyeing process is performed by a Dye specialist who meticulously applies color to dye the rug rather than the more controversial practice of rug painting. 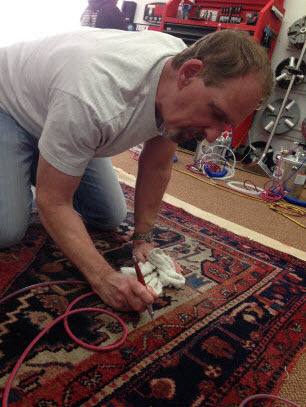 Our professional technicians will blend our non-toxic & colorfast dyes in a precise manner to achieve the exact match in coloration and shade to ensure your rug is uniform in color to restore a color-damaged carpet or rug back to its former glory and appearance which are the patterns and colors you fell in love with when first purchased your rug! Our certified dye specialists are fully trained in all aspects of carpet dyeing by the countries top Certified Dye Master and Colorist. 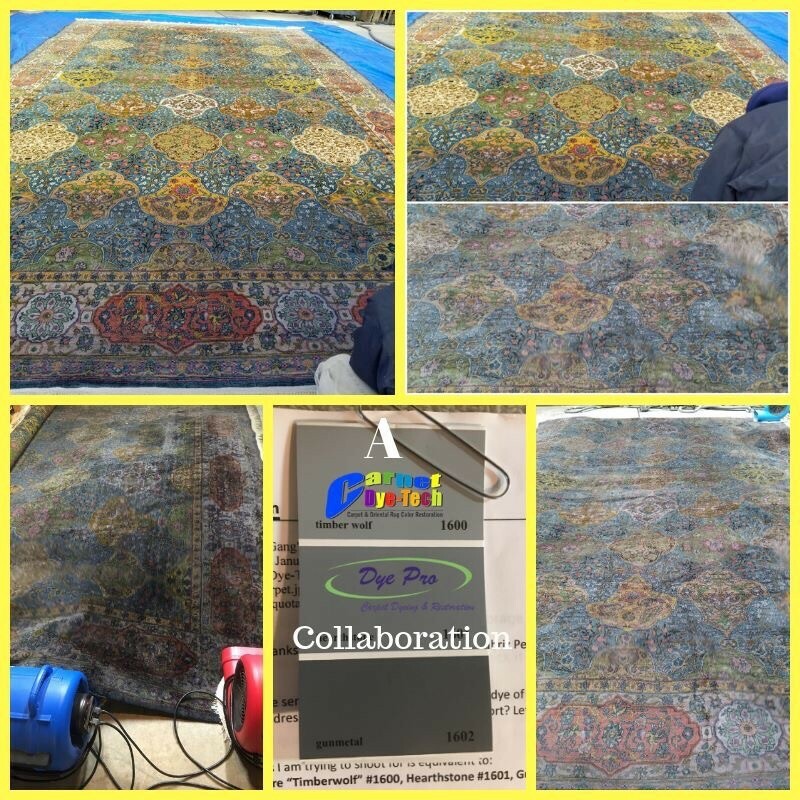 Please keep in mind that Carpet dyeing is a process requiring a combination of both science & art skills, and requires extensive technical training. 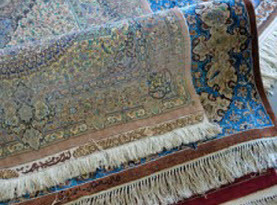 Many carpets and area rugs are dyed at a factory and provided they are made of nylon and wool can be successfully re-dyed. 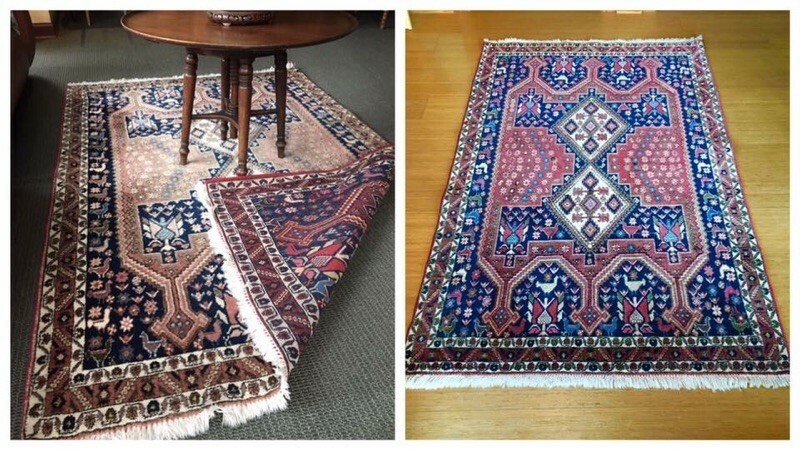 Wool, silk, nylon, cotton and viscose carpets and area/oriental rugs that are made from natural fibers that have been dyed prior to the weaving process can also be successfully re-dyed because they all have dye ‘sites’. 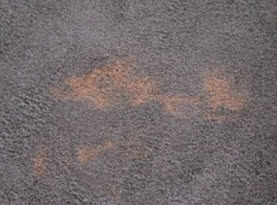 Our carpet dyeing service is guaranteed to be permanent and colorfast using high-end liquid dyes that are completely non-toxic, which means safe for you and your family! Our dyes can also be walked on right away. 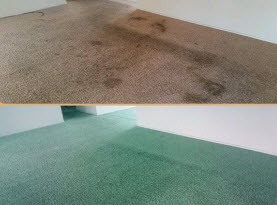 Carpet Dye-Tech will save you thousands of dollars in dyeing your carpets vs. premature replacing of them…20% – 80% savings! 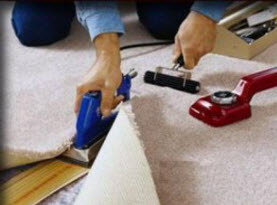 Whether Residential or Commercial, give us a call here today at Carpet Dye-Tech to discuss your Carpet and/or Area Rug Dyeing options….where we are Dyeing to serve you!